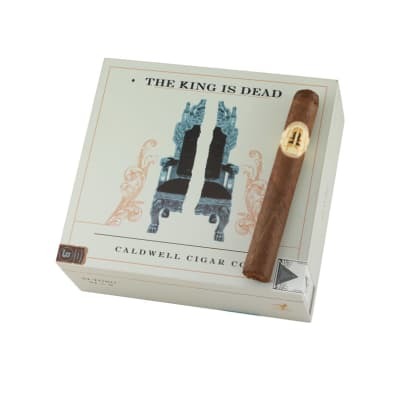 The King Is Dead cigars come by way of Robert (Wynwood Cigars) Caldwell. 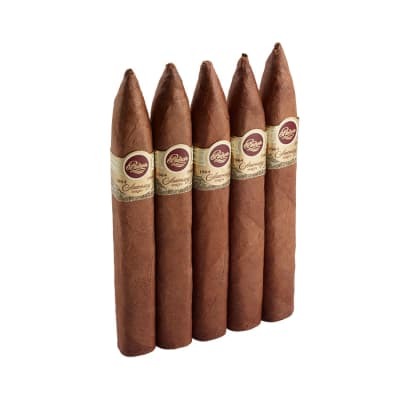 The company uses very rare tobaccos, like the 2008 Dominican Negrito wrapper used on this selection. 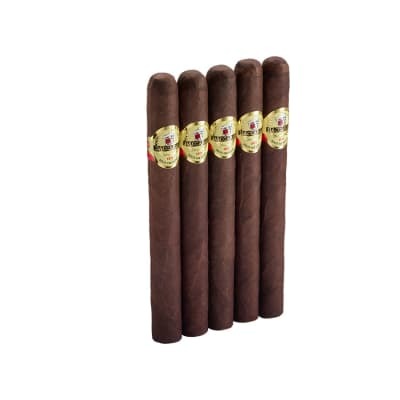 The core blend uses various amounts of vintage Dominican Corojo Ligero, Negrito Viso, and HVA (Habano Vuelta Arriba) with a Corojo binder. 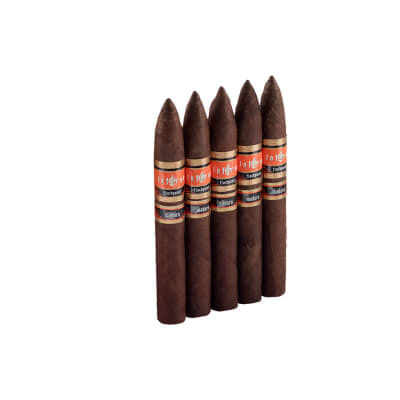 A short blast of cedar, sweet spice and red pepper open the show, then taper-off to a mostly cedary and very satisfying medium-full puro. 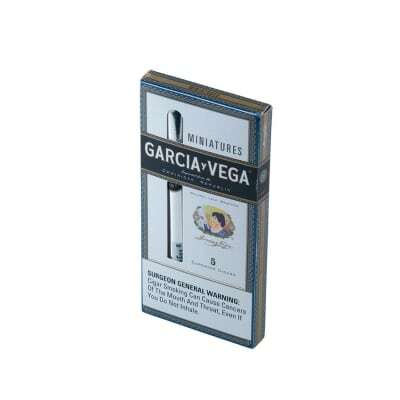 ORDER A BOX NOW and taste for yourself.